Daft Punk's Electroma @ The I.C.A. 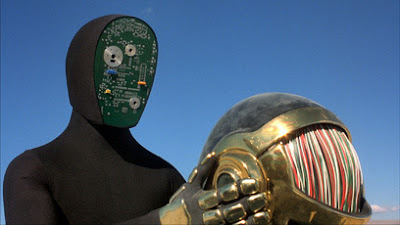 Here is one for your diaries in June, Daft Punk's Electroma feature film at the I.C.A. here in London. wow! i think thats gonna be worth a peek!